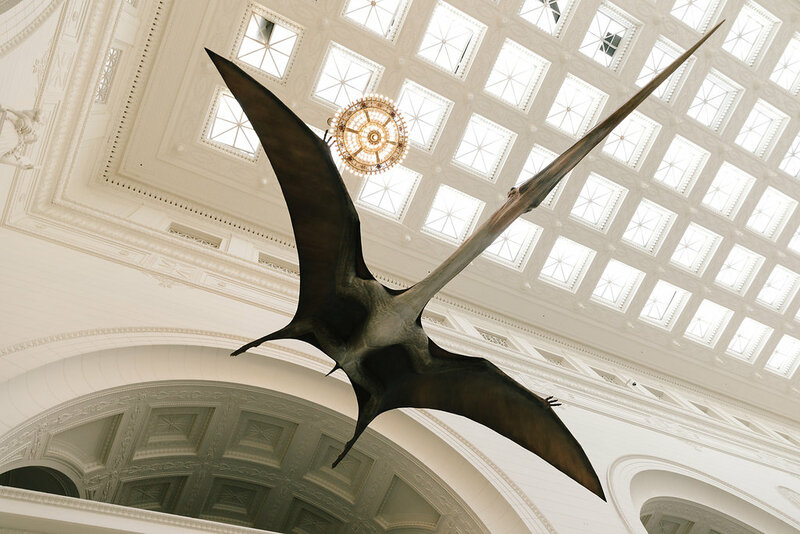 Just for Illinois residents: Spend a day at the Museum—for free! 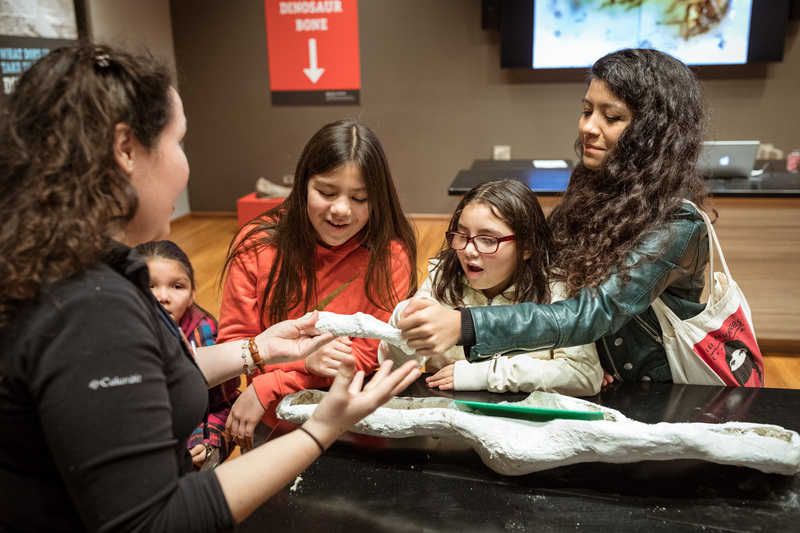 Free Admission Days are the perfect opportunity to explore our general admission exhibitions with your family or a group of science-loving friends. Or, use these days to check out special ticketed exhibitions or a 3D movie with a discounted Discovery or All-Access Pass. No special coupon, ticket, or pass is required to enter the Museum during Free Admission Days. Just present a current Illinois driver's license, state ID, or Chicago CityKey card at the ticket desk to establish proof of residency. As part of the Museums for All initiative, we offer discounted admission to all families who qualify for state food assistance. Show an EBT (Link) or WIC card to receive $3-per-person admission for up to six people. This rate applies during normal business hours every day the Museum is open.